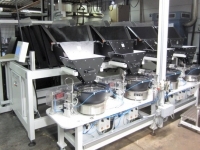 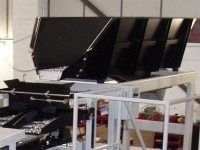 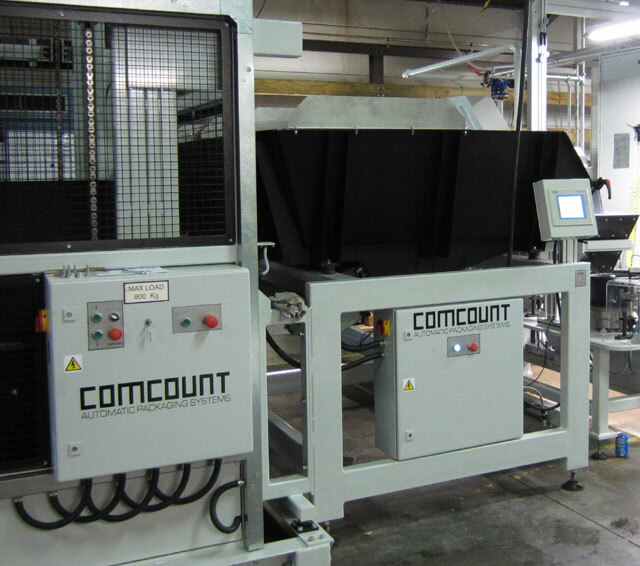 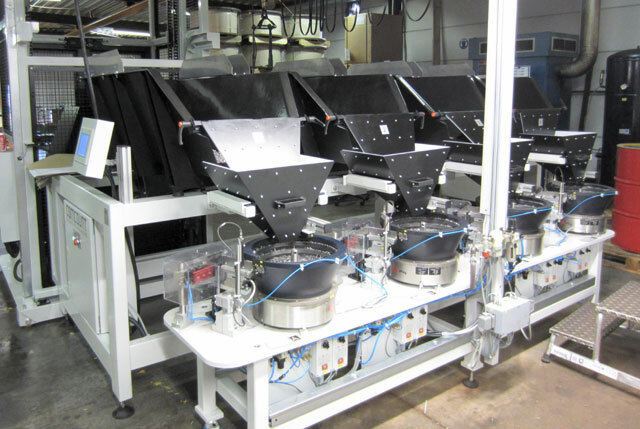 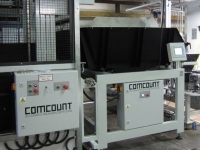 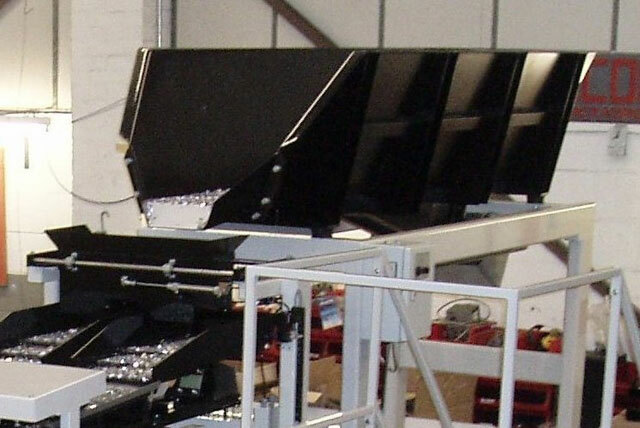 Comcount manufacture a comprehensive range of vibratory hoppers designed to hold a bulk quantity of product and feed it on demand into an automatic packaging or production machine. 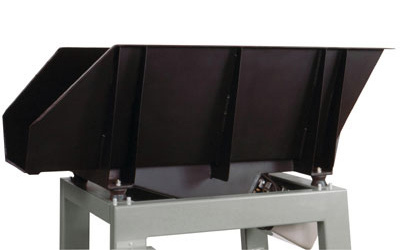 The complete hopper unit vibrates to give gentle and reliable feeding of difficult products and is lined with heavy-duty polyurethane as standard to reduce noise and product damage. 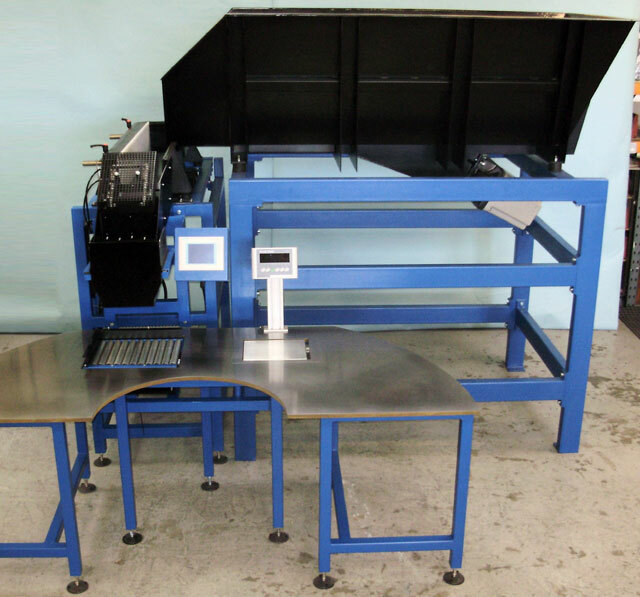 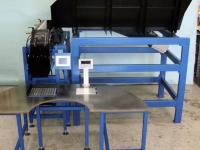 The units are driven by a powerful electromagnetic drive with electronic control of feed rate and are ideal for use with Comcount automatic counting and weighing machines or third party equipment.